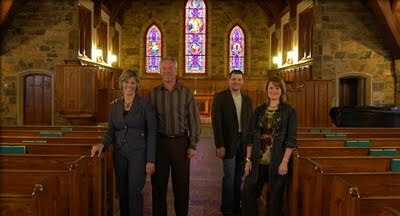 The New Desire conference will be held at the Henderson Fine Arts Center. Tickets are $40 for adults and $35 for youth. Tickets includes conference material & lunch on Saturday. 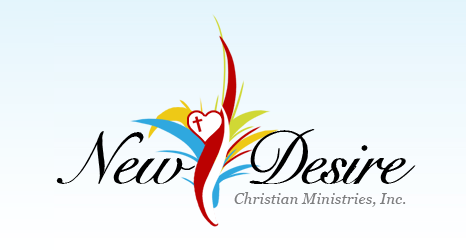 New Desire Christian Ministries is a non-denominational ministry sharing their faith through testimony, teaching and other mediums. This conference is open to the public. Call (770) 684-8987 or visit www.newdesire.org for more information. For more information about visiting Henderson, be sure to visit our website at www.hendersonky.org for great deals, lodging information, area attractions and more.